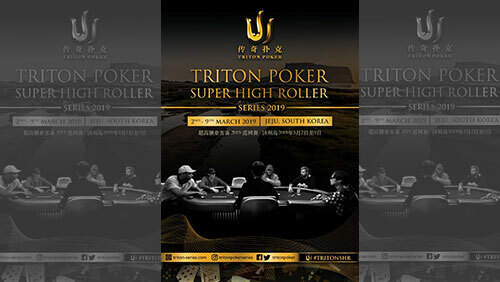 The Triton Poker Super High Roller Series returns to Jeju Island, South Korea in March where the world’s top players, and the wealthiest amateurs, compete for millions of dollars in the highest stakes cash game and tournament action in the world. 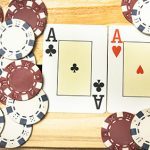 If you’re a high stakes poker player, then the one number you do not want to delete from your phone is the one that extends down the ear canal of those running the Triton Poker Super High Roller Series (SHR). The attention to detail at a Triton event is incredible. It’s the type of event where someone catches your orange peel before it hits the floor. The players are given the red carpet treatment from the moment they arrive at the airport to the time they leave. The menu of games is unmatched, the value is there for all to see, and most crucially, they have fun. So if you run with those hares, you’ll be glad to hear that they’re back. You’ve no doubt seen the Avengeresque teaser-trailer promising six events throughout 2019, including a game with a buy-in exceeding $1m, and today, Triton, has released even more information. The first stop takes place at the Landing Casino situated in the expansive and luxurious Shinwa World on the Korean island of Jeju. 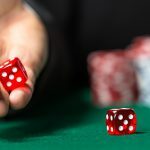 The likes of Phil Ivey, Tom Dwan and the most affluent amateurs in the business will compete in six tournaments between March 2-9. The last time the Triton SHR Series was in Jeju, there were five events. Nick Schulman won the HKD 100,000 Short-Deck event beating 61-entrants to win the $271,974 first prize. Ivan Leow wriggled free of the jellyfish to appear on the high stakes poker radar for the first time when he beat 44-entrants to win the HKD 500,000 Short-Deck event for $1,079,367. David Peters outlasted 39-opponents to capture the $1,118,484 first prize in the No-Limit Hold’em Six-Max. 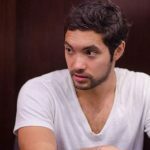 Kenneth Kee battered 60-entrants to win the $2,867,009 first prize in the HKD 1,000,000 Short-Deck event, and Mikita Badziakouski won back-to-back Triton SHR Series Main Events overpowering 55-entrants to win the $5,257,027 first prize in the HKD 2,000,000 Triton SRH Series Main Event. Triton has changed some things for 2019, including dropping the puffy face of the HKD 100,000 Short-Deck in favour of an HKD 250,000 version. 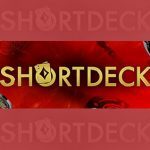 There is an HKD 250,000+HKD250,000 Short-Deck Bounty. 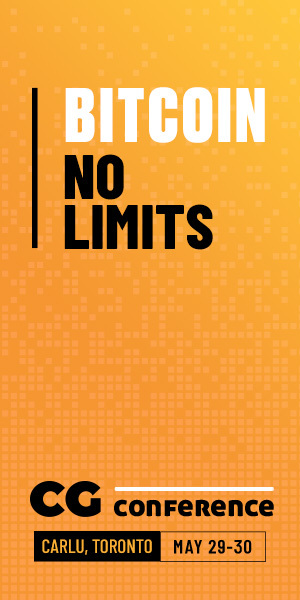 And No-Limit Hold’em players will be happy to see an HKD 1,000,000 No-Limit Hold’em Refresh on the schedule. If you’re thinking of heading to Korea to compete in the event, know that if you play in the Main Event and one other side event the Triton team will cover your accommodation for nine nights. 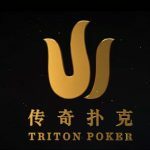 In addition to the live tournament schedule, the Triton Poker SHR Series will also contain the biggest live cash games in the world, and I am sure, as they did last time, that Triton will be providing tip-top coverage for the folks back home.